Major character to be killed off in the Downton Abbey film! Major character to be killed off before the Downton Abbey film! Ok, so it hasn’t even been 100% confirmed yet but it is looking likely that there WILL be a Downton Abbey film and we can’t wait! Producer Gareth Neame recently told Deadline, ‘We’ve had some conversations about it but there is no script and no firm plan but it’s certainly something there is talk of.’ And another thing there is talk of is that the film will be set a further 10 years in the future. 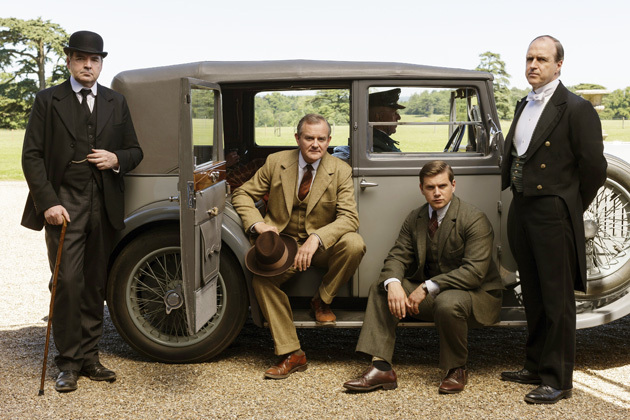 Since the last ever episode was set in 1925, the storyline is expected to pick up in around 1935. Brilliant! But word on the street is that one major character from the series WON’T be appearing in the film! 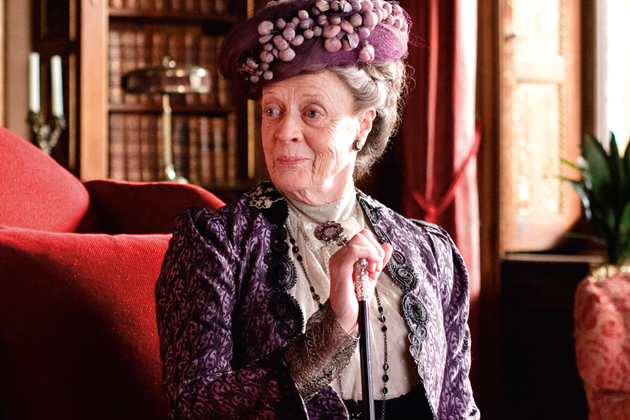 Dame Maggie Smith has apparently ruled herself out of returning for the Downton Abbey follow-up film because enough time would have passed for her character to have died – WHAT, no! It just wouldn’t be the same without the Countess Of Grantham and her brilliant lines! Now this is sad news…let’s just hope the film really does happen as it’s the only thing that will cheer us up! RELATED: 11 DOWNTON ABBEY FACTS YOU NEVER KNEW!